At RJE, we believe that a great space is built from the inside out. As a DIRTT construction expert, we act as a design assist partner and a super subcontractor to the General Contractor — working together to rapidly create cost-effective, sustainable interiors that redefine the way you work. 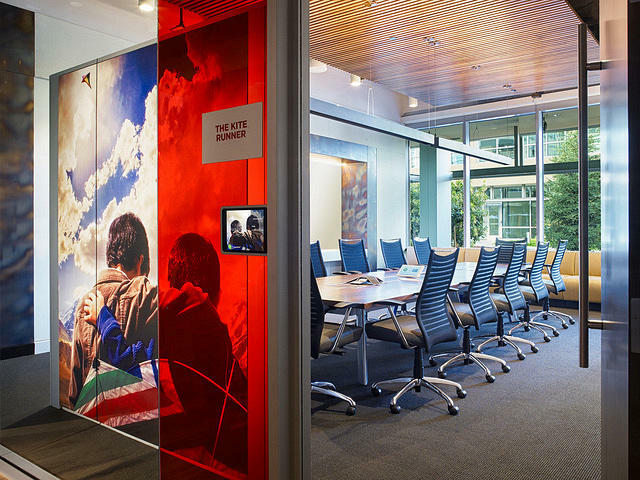 DIRTT – Doing It Right This Time – is a technology-enabled manufacturer of custom interior construction solutions. What does that even mean? 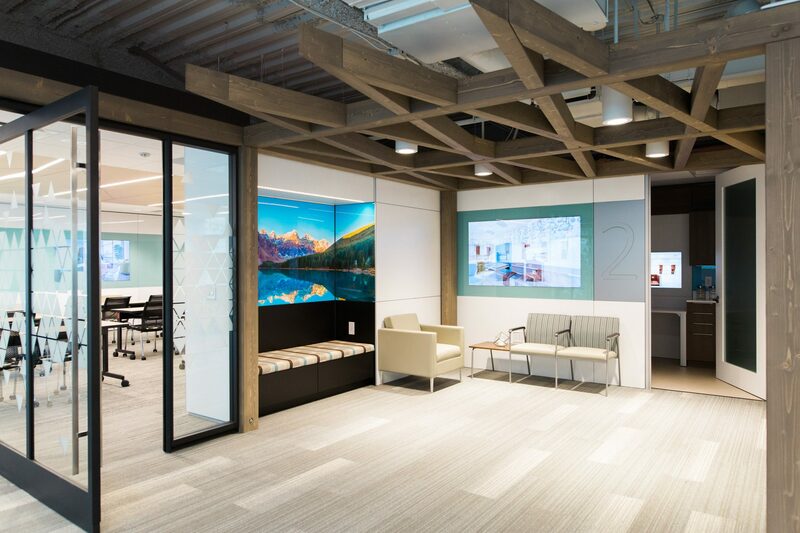 DIRTT tears down the walls and hurdles of traditional construction by offering sustainable, prefab construction solutions that are tailored specifically to the exact needs and specifications of your space. Whether you’re in a 150-year-old historical landmark or a modern high-rise, DIRTT makes every square inch of your space work for you. The key to DIRTT’s flexibility is technology. DIRTT uses ICE® software, an intelligent Java-based 3D application that creates interactive environments in real time, using clear, graphic communication to design, envision, specify, price, manufacture and deliver any product open to modification. Through its precise measurements, ICE brings certainty to the construction process by quoting exact costs and timelines. ICE eliminates the potential for human error or possible design misinterpretation by a third party, cutting down on lead-times and reducing unnecessary product waste. With ICE and DIRTT, what you see is what you get. 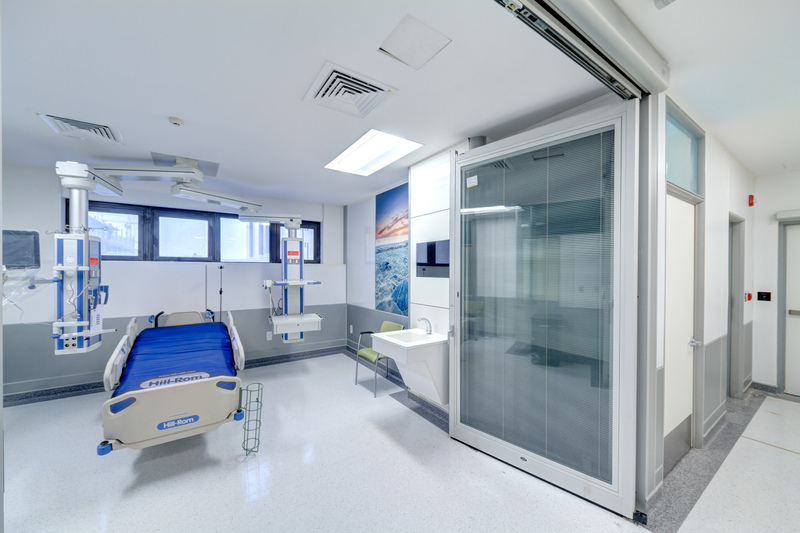 DIRTT’s customization allows you to use DIRTT solutions wherever you can imagine them: corporate, healthcare, government, higher education and residential settings. Please note that RJE only partners with DIRTT in the Indiana, Kentucky and Cincinnati markets. Want to make a statement in your new space? The opportunities are endless with DIRTT Timber. 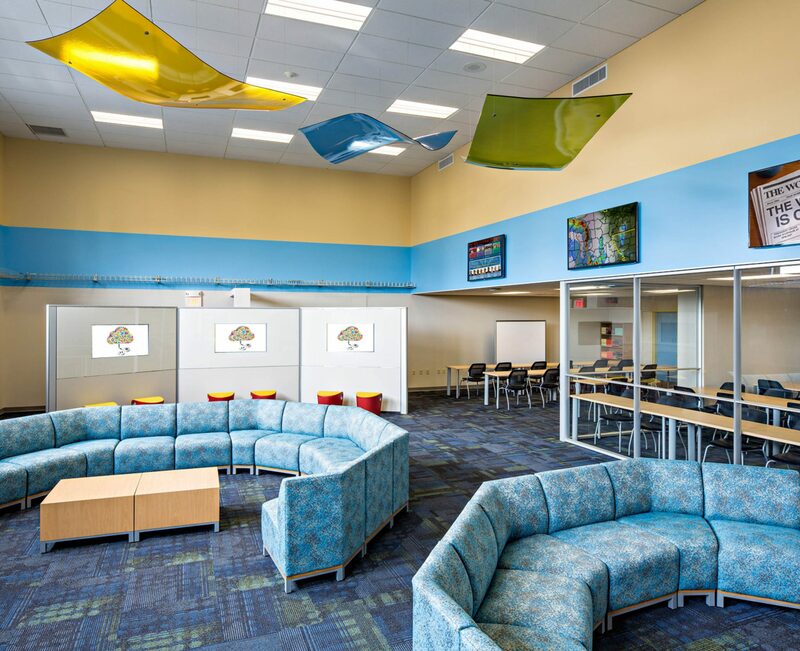 See how Timber transformed an Atlanta school here. If you’re interested in learning more about these solutions, please contact us.